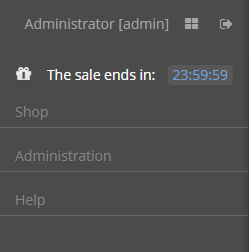 SideMenu component provides means of customizing the main window layout, managing menu items, adding icons and badges and applying custom styles. It can also be used in any screen as any other visual component. 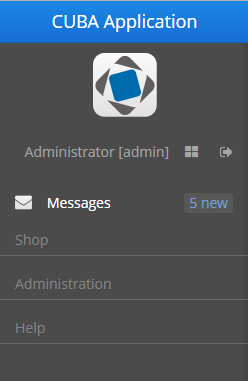 To add the SideMenu component to the screen, you should add the xmlns:main="http://schemas.haulmont.com/cuba/mainwindow.xsd" namespace to your screen descriptor. XML name of the component: sideMenu. The selectOnClick attribute, when set to true, highlights the selected menu item on mouse click. The default value is false. 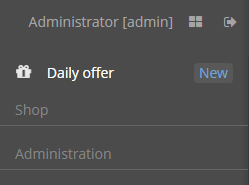 createMenuItem - creates new menu item, but does not add this item to menu. Id must be unique for whole menu. addMenuItem - adds menu item to the menu. removeMenuItem - removes menu item from the items list. getMenuItem - returns menu item from the menu tree by its id. hasMenuItems - returns true if the menu has items. setCaption - sets item caption. setCaptionAsHtml - enables or disables HTML mode for caption. setIcon - sets menu icon. setCommand - sets item command, or the action to be performed on this menu item click. addChildItem/removeChildItem - adds/removes menu item to the children list. setExpanded - expands or collapses sub-menu with children by default. setStyleName - sets one or more user-defined style names of the component, replacing any previous user-defined styles. Multiple styles can be specified as a space-separated list of style names. The style names must be valid CSS class names. 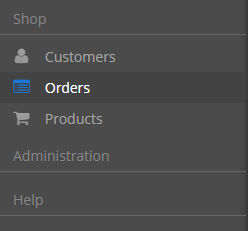 The standard sideMenu template includes several predefined styles: c-sidemenu-layout, c-sidemenu-panel and c-sidemenu-title. The default c-sidemenu style is supported in the Halo and Hover themes and their extensions. 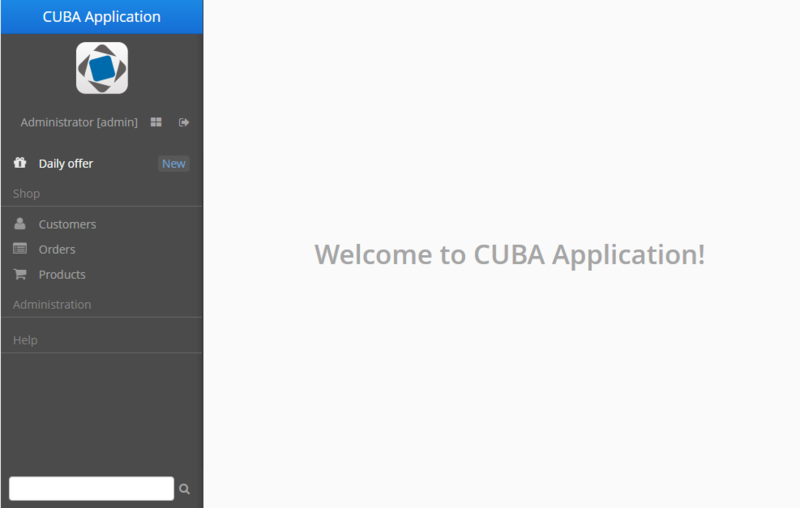 setTestId - sets cuba-id value for UI testing.